I had a pretty extreme post pregnancy belly. I was told to expect to leave the hospital after giving birth looking like I was still 5 months pregnant, but I didn’t really think this was going to be true FOR ME. I worked out during my pregnancy, I ate (semi) healthy, and yeah I ballooned up those last few weeks but that was all water weight, right? Here I am, 10 months later, and I can still SEE that pooch in the mirror sometimes. 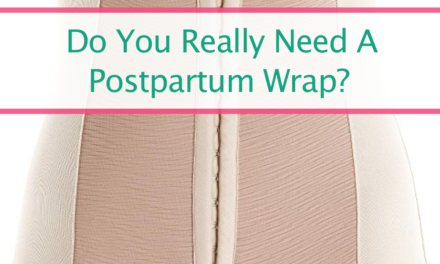 Related: Do You REALLY Need A Postpartum Wrap? 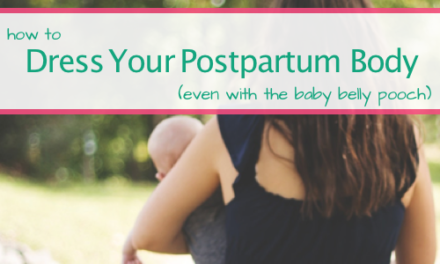 Why is it so hard to get rid of that post baby belly? There’s so much that goes on in our bodies that can make losing the baby weight a little complicated. 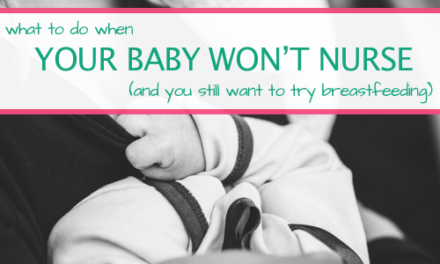 For one thing, breastfeeding—especially in the early days—requires a TON of extra calories. 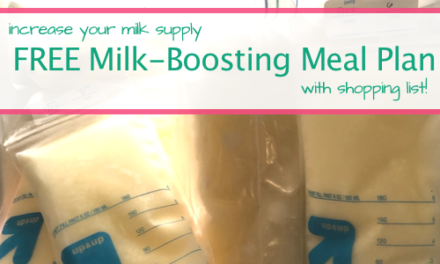 Dieting or cutting calories too soon can negatively affect your milk supply. On top of that, most new moms aren’t getting the sleep their bodies need. Decreased sleep means an increased level of cortisol, which affects your ability to burn calories effectively. Limiting caffeine, stress, and working out too much too soon can help you avoid excess cortisol increases. What types of workouts should I be doing? I’ll be honest, I’m a long-and-slow cardio kind of gal. Turn on an episode of Fixer Upper and I’m set for at least 30 minutes on the elliptical. But this kind of working out is not what’s going to help me lose my post pregnancy belly. HIIT and strength training workouts are what you need to do to see results. While you might be feeling good down there, DON’T go back to the gym before you get cleared by your doctor. You can make your recovery even worse—like further separate your abdominal wall worse. Or tear your downstairs stitches again worse. 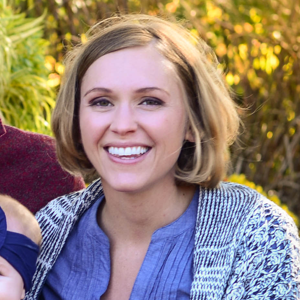 If you experienced diastasis recti after having a baby, or if you had a c-section, you’ll want to take some extra precautions as you ease back into a workout routine. You’ll need to avoid doing ANY core work for at least 6 weeks. When it comes to losing baby weight, we all want it to happen quickly. The reality is it doesn’t. It takes time. It took me 8 MONTHS. Well, and counting, but I can live with where I’m at now. And as moms, our time is limited. Between naps and errands and playdate, getting to the gym is rarely an option—so what exercises can we do with our limited time and resources? And what exercises are best when we haven’t used those ab muscles for weeks? What I like about this set of exercises is the focus on easing into working the core slowly and focusing on form. Bad form can cause additional injuries, so make sure to read through each exercise description. You can get the full workout here. The best part of this set of exercises is that it comes with a video. Ashley Winebrenner guides you through each move and provides you with the demonstrations, modifications, and motivation you need to complete the entire set. Even if you didn’t have a c-section, these stomach exercises are a great way to start strengthening your stomach post baby. You can watch the video here. To complete this routine you’ll need a mat, like this one, and a step (if you don’t have stairs accessible you can get your own here). I love this routine to beat that stubborn stomach fat. Pay attention to the breathing guidelines for each move and if you can’t do all the suggested reps, just make that a goal you word towards. This routine does include some twisting and bicycles, so take your time and maybe skip those moves if you had a c-c-section. Check out the moves here. After spending a few weeks doing the previous exercise routines, it’s time to add in some HIIT-style workouts to boost your heart rate and calorie burning. I don’t recommend jumping into this routine before doing some basic core work, and as always if something doesn’t feel right, stop. 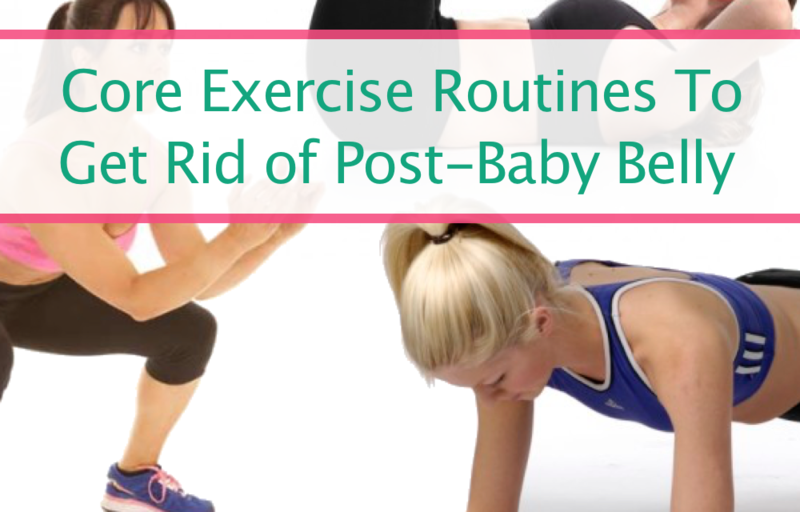 This routine does include burpees, crunches, and planks—so if you had a c-section I’d wait until you are about 10-12 weeks postpartum. Try out this routine here. When it comes to the post baby belly pooch, the truth is that it takes time and some work. Drink water, eat healthy foods, and do these exercises after you’ve been given the go ahead by your doctor. Soon you’ll see changes, and be patient! Doing these exercise routines and eating healthy are the only ways you can rid rid of that post-baby belly for good. So keep at it and that belly pooch will go away in no time! NextDo You Really NEED a Postpartum Belly Wrap?